In today's world, there are many obstacles and even more distractions that effect society and the people within it each day. Yet one common denominator remains amongst believers. It is the beautiful privilege of prayer. Thank God, there are still those who trust and have confidence that God hears and answers prayer. 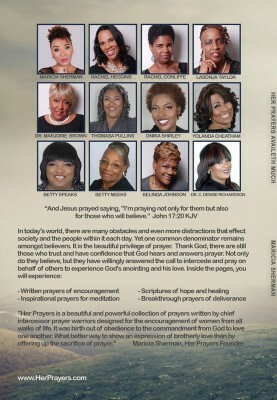 Not only do they believe, but they have willingly answered the call to intercede and pray on behalf of others to experience God's anointing and his love. breakthrough prayers of deliverance and so much more! 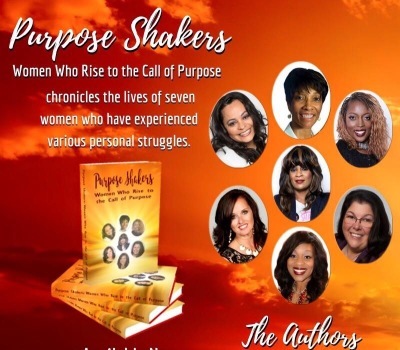 Purpose Shakers: Women Who Rise to the Call of Purpose chronicles the lives of seven women who have experienced painful, dysfunctional, or demanding childhoods. Some overcame debilitating addiction to live purposeful, influential lives! 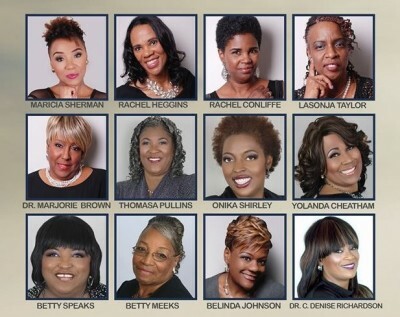 These women defeated the odds that were against them and, now use their personal struggles to both challenge and encourage other women to face their [own] demons in order to live more productive, influential and purposeful lives! 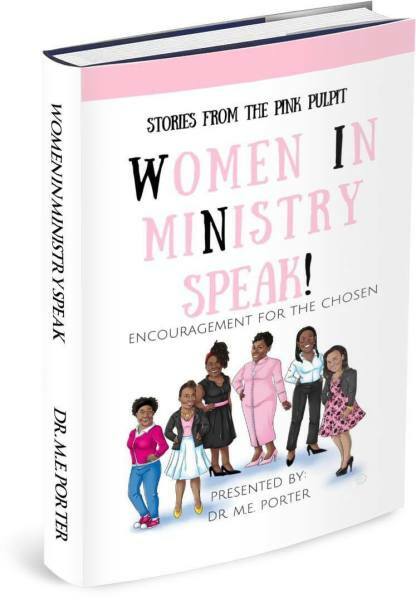 Purpose Shakers are those [women] who instinctively and passionately pursue destiny! They are unapologetic in their quest to attain every single blessing God has predestined them to possess! 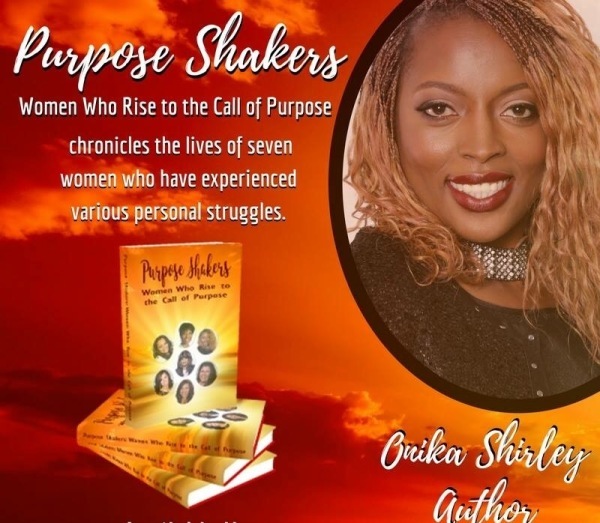 Purpose Shakers hail from different backgrounds, ethnicities, experiences and careers and often spend tireless days seeking opportunities to promote purpose not only in themselves but also others! 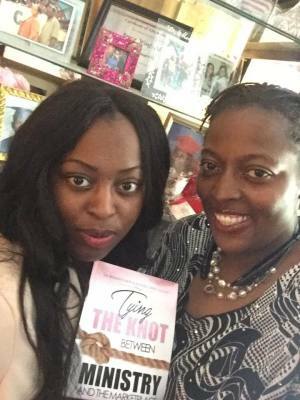 The purpose principle drives these women to do the unimaginable to reach the neglected and forgotten while mentoring those who have lost their drive due to similar dysfunctional experiences. 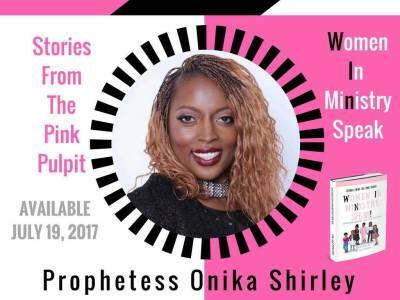 Are you a woman of purpose who has suppressed her natural instinct to inspire others due to life circumstances? If so, this book will (re)ignite your passion and (re)fuel your purpose. The purpose principle is the primary factor for your determination and the drive to remain committed to the "thing" you were created to do and who you were created to be. In I Corinthians 9:19-23, the Apostle Paul admonishes us to become (survivor, testimony, sister, confidant, parent, cheerleader, coach, counselor, or witness) what we need to become in order to reach those we seek to empower through our own life challenges and situations! 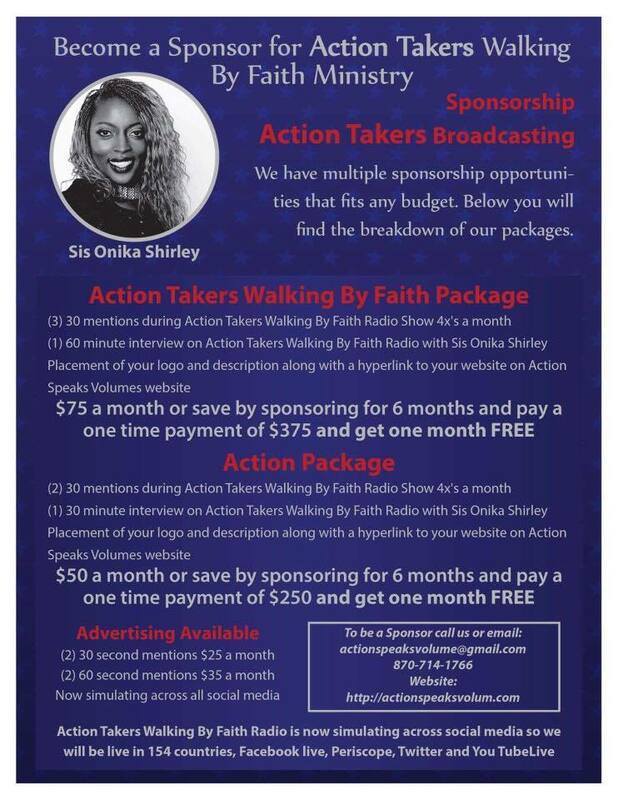 You too can become a woman who inspires purpose in others! Maybe you already do. You too can live a purpose filled life...and that unapologetically! Maybe you already are. With God guiding your footsteps, words, and life; you will undoubtedly influence others to fulfill their purpose mandate! Invariably, the purpose principle will cause you, like the sun on any given day, to rise to the call...of purpose. 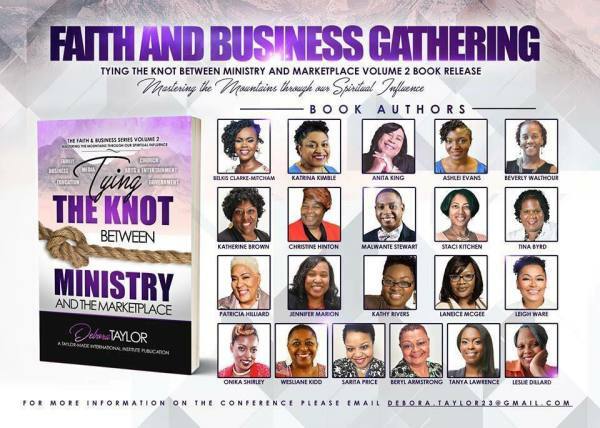 The Women’s Faith and Business Ministry serves as a much-needed tie between business and ministry to equip women, and the men who serve with them, to operate in kingdom principles. 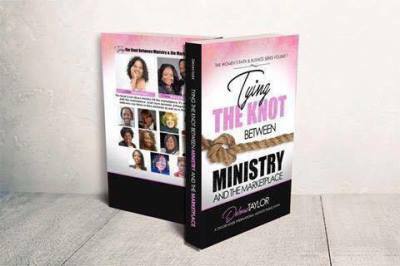 This book is not about ministry or the marketplace. 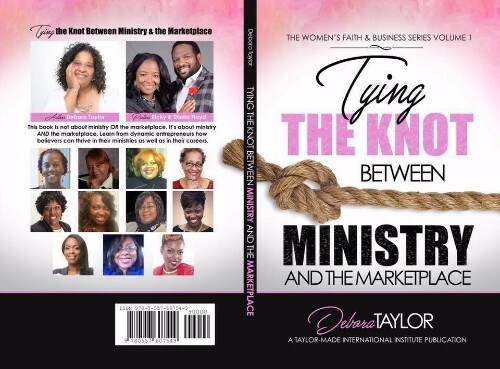 It’s about ministry and the marketplace. 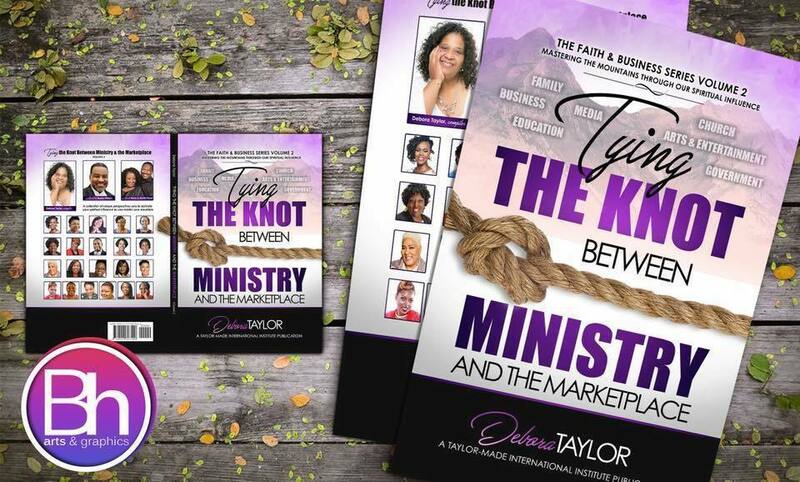 Learn from these dynamic entrepreneurs how believers can thrive in their ministries as well as in their careers. Get Your Bling Tee Shirt NOW before they're sold out! 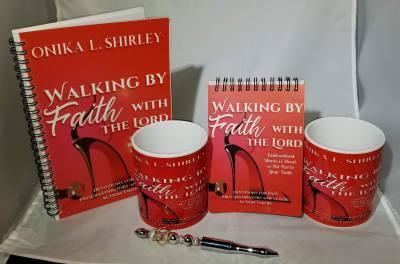 You can even purchase the bundle of the book and the tee shirt. We have fitted and regular tee's in sizes small through extra large. 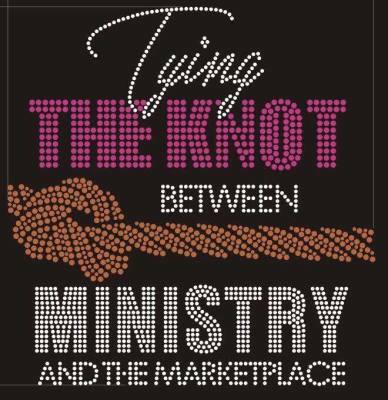 Purchase the book Tying the Knot Between Ministry and the Marketplace and the Bling Tee Bundle. Save $8.00 when buying the Bundle. 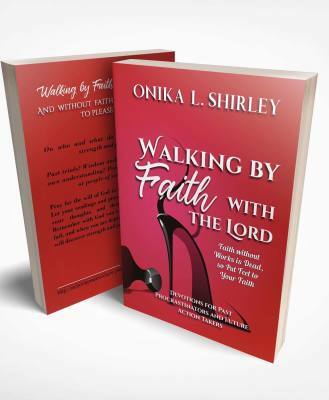 ONLY AFTER 07/19: Order 1 copy after 07/19 $12 (retail $17) plus $3 shipping. Ordering Multiple copies? Use this Button, total will be advised based on your order quantity. 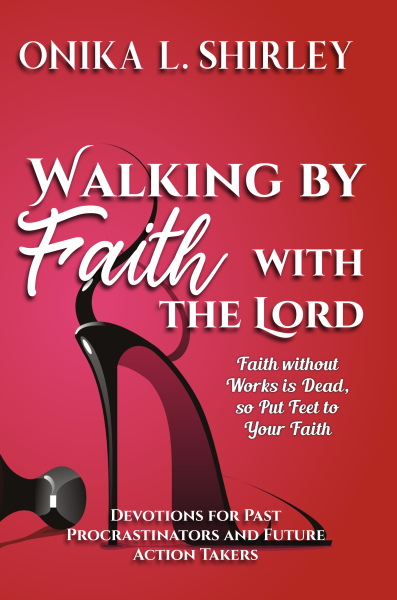 Faith without Works is Dead so Put Feet to your Faith. 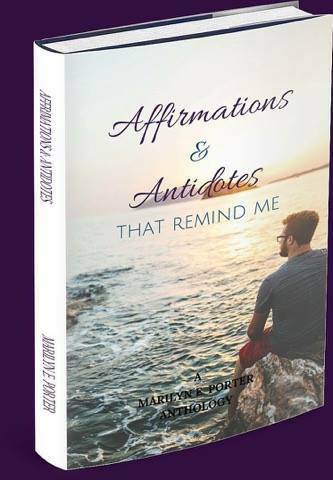 A devotional for people of action. Start your day with a call to action from the Word, then keep going throughout your day with that devotional in mind.